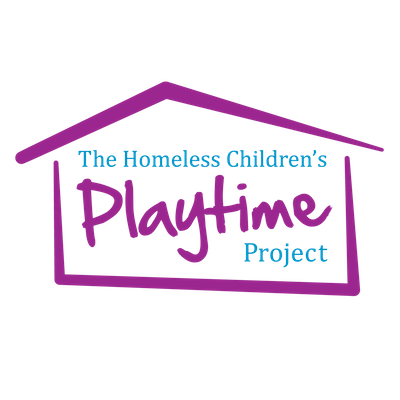 The Homeless Children’s Playtime Project is a Washington, D.C. – based nonprofit that cultivates resilience in children of homeless families by providing access to transformative play experiences. 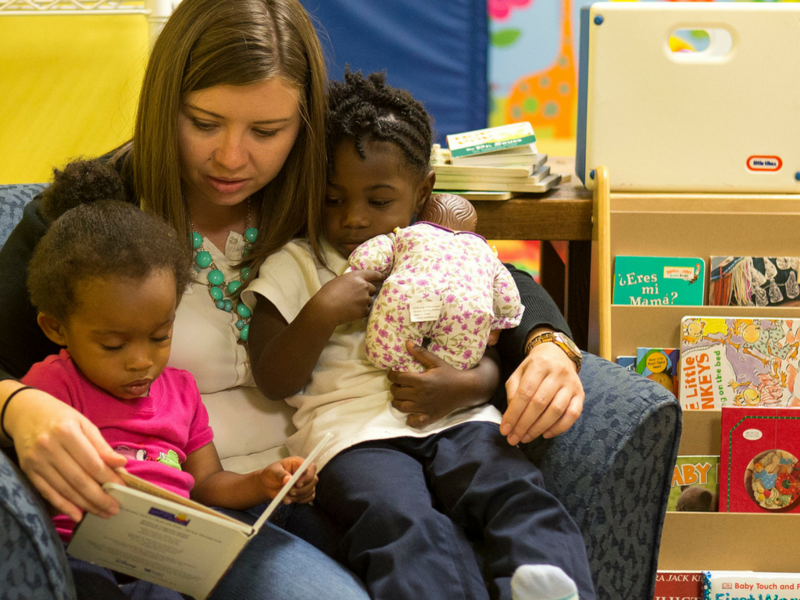 While providing critical playtime opportunities for children, the organization also connects families with critical support services, as well as advocates for policies to reduce the risk of chronic family homelessness. 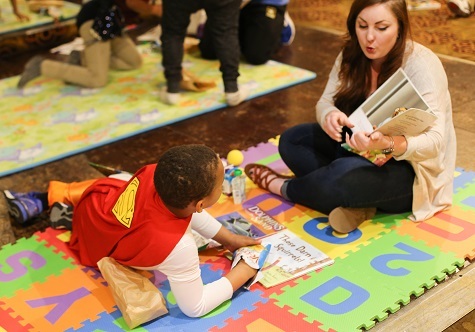 Founded in 2003, the nonprofit has been increasingly successful in providing play experiences for children impacted by homelessness, and is one of the few organizations in the country that focuses on play programs directly in homeless shelters where kids live. The fast-growing organization currently maintains an annual budget of approximately $1 million. 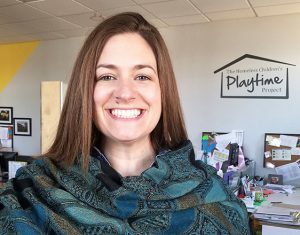 The Playtime Project was struggling to leverage technology to help manage their development process, as well as improve overall staff efficiency. While they were using Salesforce as their donor database, the organization suffered from bad data and had tons of errors, according to Development Officer Kasey LaFlam. “Records were entered differently, so there wasn’t a lot of consistency in our data,” says LaFlam. “About a third of our records were duplicates.” As a result there was no trust that the numbers shown in Salesforce was accurate or complete. The organization was also trying to use the system for volunteers, but they were recording separate entries for volunteers when they also were a donor. Overall, LaFlam estimates they had experienced over five years of inconsistent data entry into the system. After a thorough needs analysis phase, North Peak employed their Salesforce Success & Rehab solution to tackle the challenges the organization was dealing with. 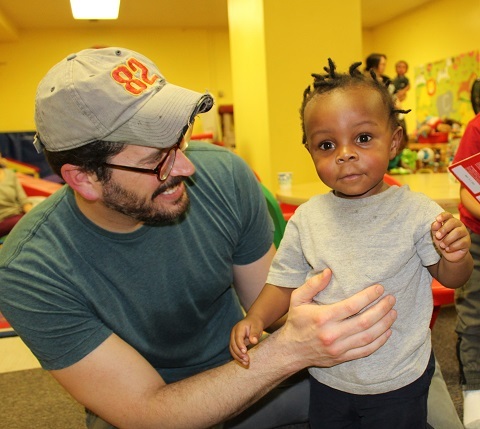 “While Playtime was struggling with how to fix their Salesforce issues,” says North Peak project lead Brian Pickett, “the staff did have a very clear understanding of their own processes. From that alone, North Peak was able to design a sensible solution and then work backwards with the team to solve the roadblocks in the way.” This included a thorough cleanup of the database itself, along with greatly improved data entry processes and protocols. 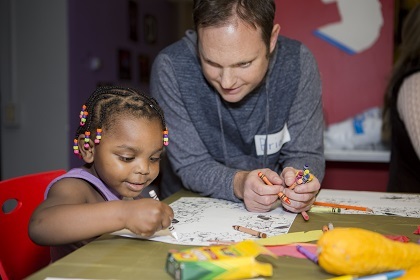 In addition, North Peak implemented Volunteers for Salesforce to streamline volunteer management, including adding on-site registration and check-in capability for volunteers. They also changed the donation transaction system to Click & Pledge, in part to provide more seamless data sharing with Salesforce. Finally, they implemented a MailChimp-Salesforce integration for greatly improved email management and list segmentation. 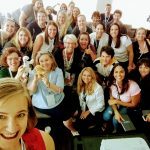 In addition, fiscal year 2017 was the organization’s most successful fundraising year yet – they brought in just over $1 million, which represented a year-over-year increase of 58% from fiscal year 2016. 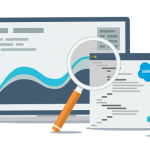 While there were several factors contributing to the increase, the revamped Salesforce system and associated processes were the key components. It’s critical to get executive buy-in for investing in a CRM system, including making the business case that the investment is worthwhile. Organizations need to invest the time into maintaining a CRM system – it needs continued time and attention. Don’t create anything that’s more complicated than an organization is able to manage itself. If you have limited capacity to manage things, take your time so you have enough bandwidth to accomplish your goals.